Join us as we go over how to get up & running with your very own podcast in this one-hour workshop. 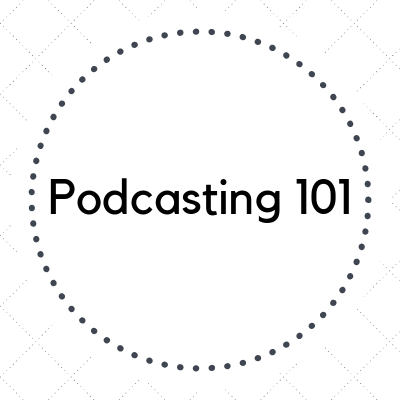 Participants will learn how to use basic podcasting equipment, as well as content editing with Audacity. Whether you're looking to dive into learning more about audio recording, or wanting to start your very own podcast, this will be an event that you won't want to miss. No prior recording knowledfge is required. This workshop is open to the public. Seats are limited. Registration is required.